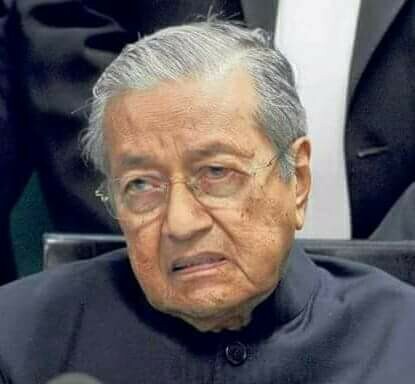 Apart from the Prime Minister’s Department and the 13 ministries already announced by the Prime Minister Dr Mahathir Mohamad there remains another 11 ministries from the previous BN administration that have yet to have ministers appointed. Ministry of Youth and Sports (KBS) to be maintained. The JPM cannot be sustained with 62 departments and agencies, 15 statutory bodies, 14 companies, six foundations and one international organisation with a whopping 33,908 personnel and a budget of RM15.9 billion in 2017. Kuala Lumpur Regional Centre for Arbitration (KLRCA) to be transferred to the MLJC.